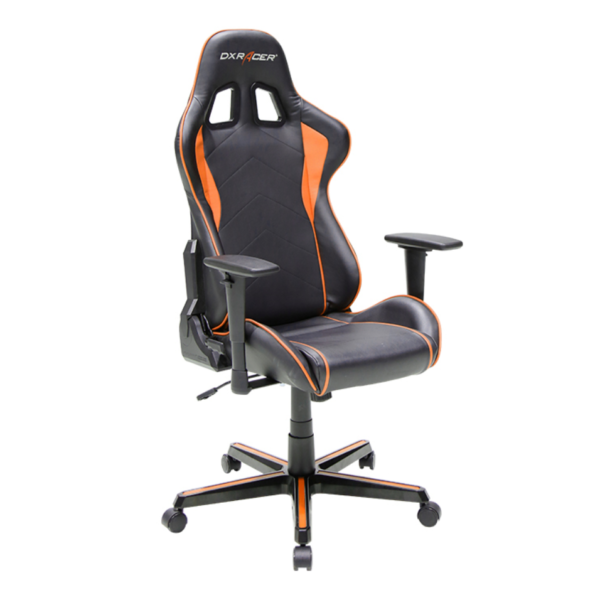 The DXRacer Formula series offers a premium seating experience at an entry-level price. 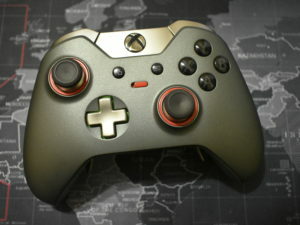 Carefully selected components and materials ensure you receive maximum support during long sessions in front of a computer. 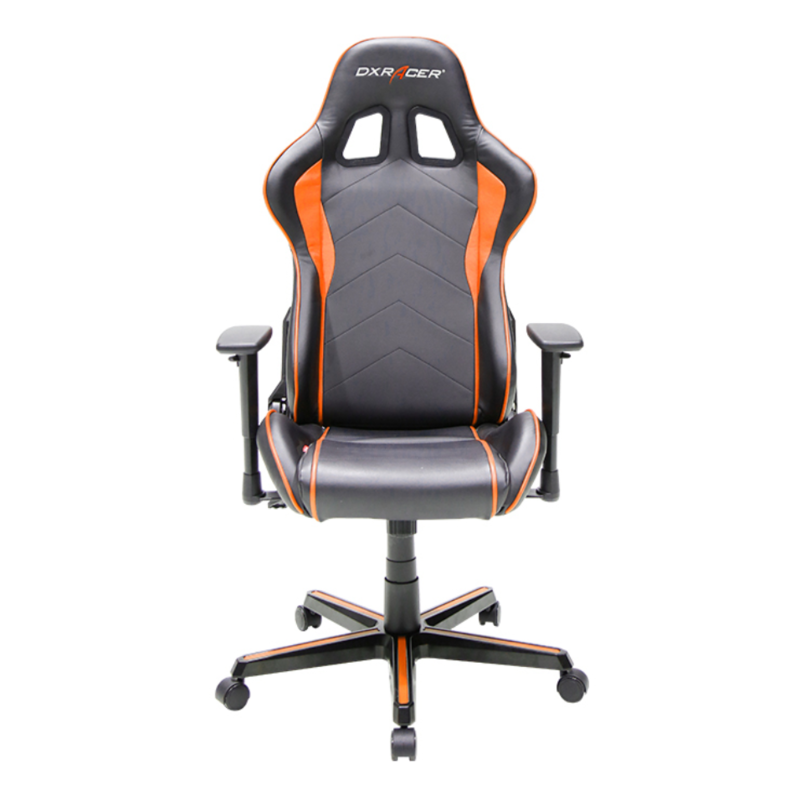 The armrests are vertically adjustable in 8 positions and the headrest and lumbar cushions offer extra customizability options. 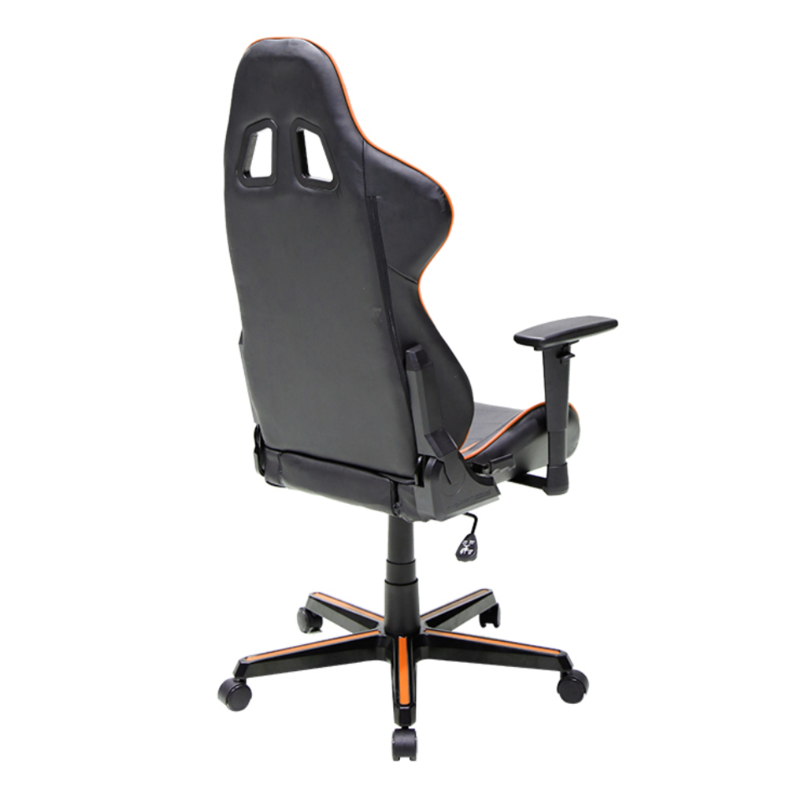 The chair’s control unit allows you to either unlock the seat, giving you the option to rock back and forth or completely lock the seat in a horizontal position. 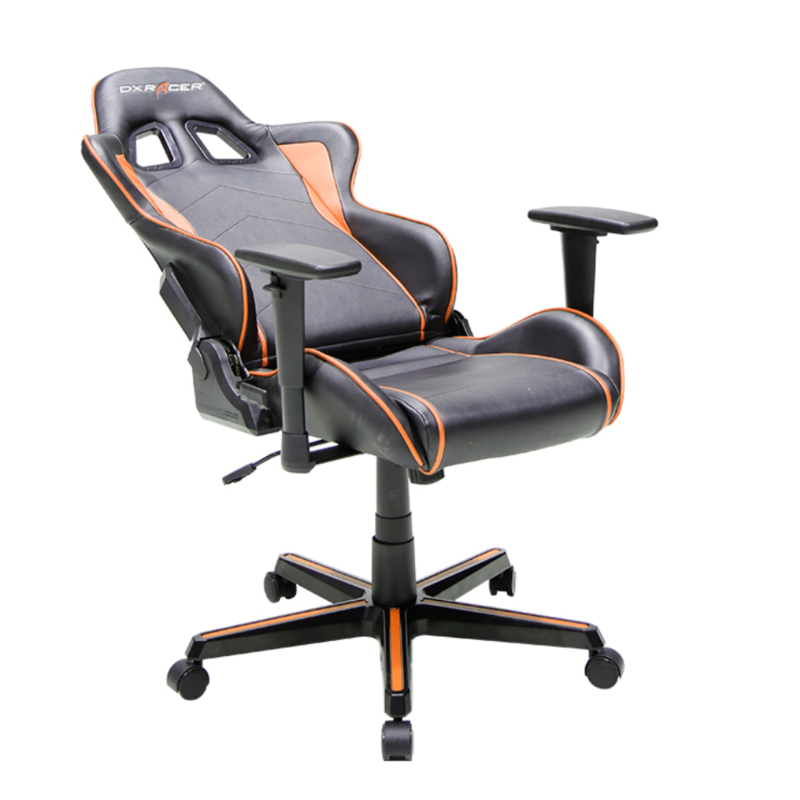 For additional comfort, the backrest is fully adjustable between 90 and 135 degrees. The SGS certified gas lift, together with the robust star base, hold weights up to 100 kg. In addition, the high-quality cold foam helps keep your posture straight thus preventing back pain. The 2″ PU-casters roll smoothly over flat surfaces.